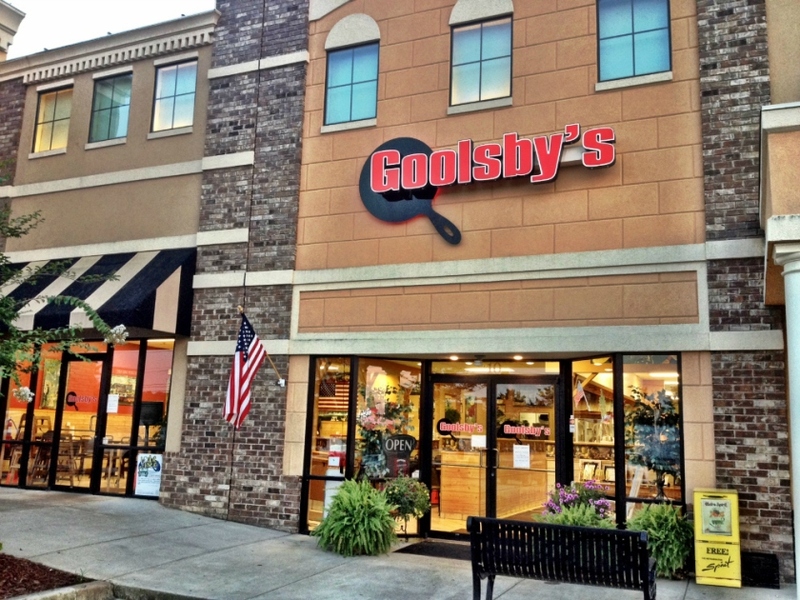 We're proud to serve our down home cooking seven days a week at two convenient locations. Our Evans restaurant is located in the Liberty Square Shopping Center across from WalMart on Washington Rd. and our Columbia Road location is at the entrance to Ivy Falls Shopping Center.